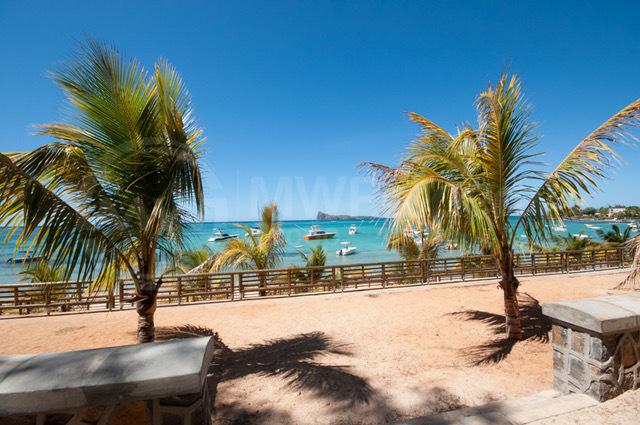 Right in front of the Beach, enjoy a stroll across the road and soak in the warm sun and refreshing turquoise water. 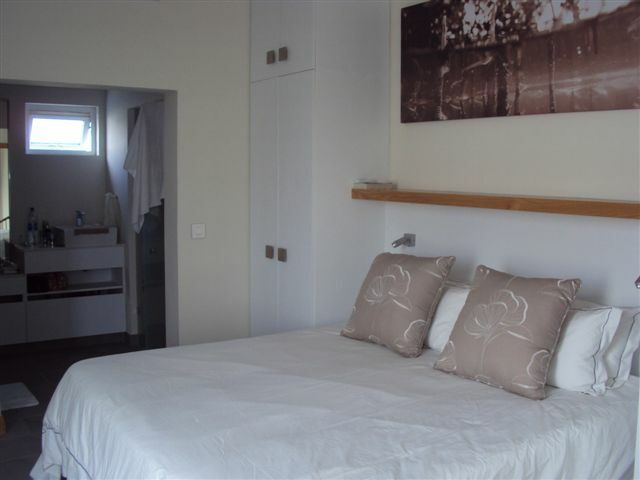 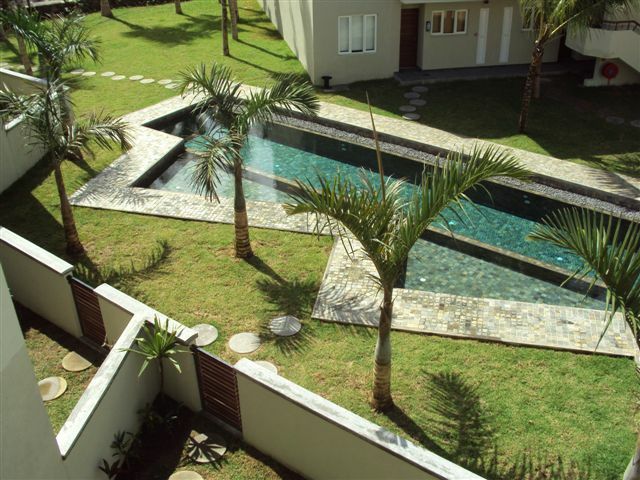 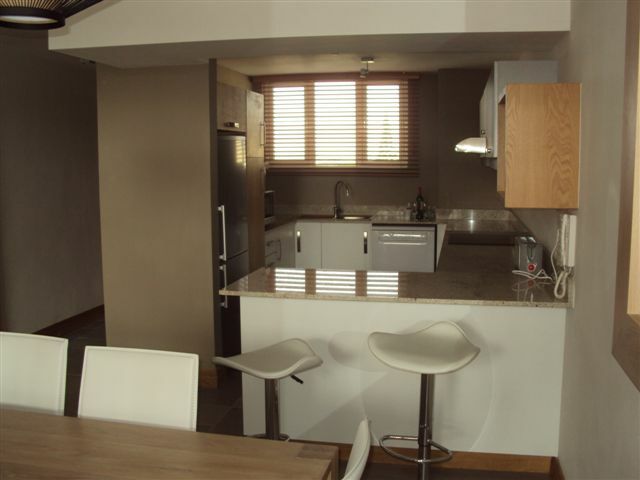 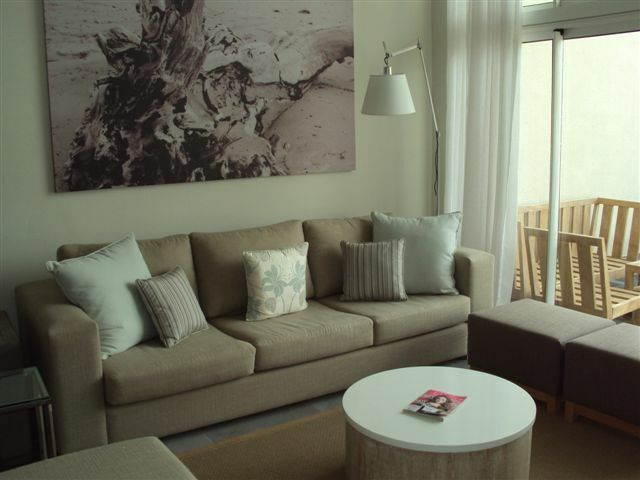 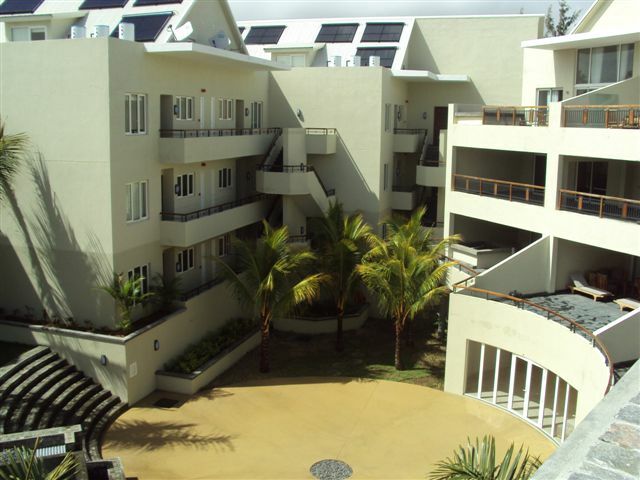 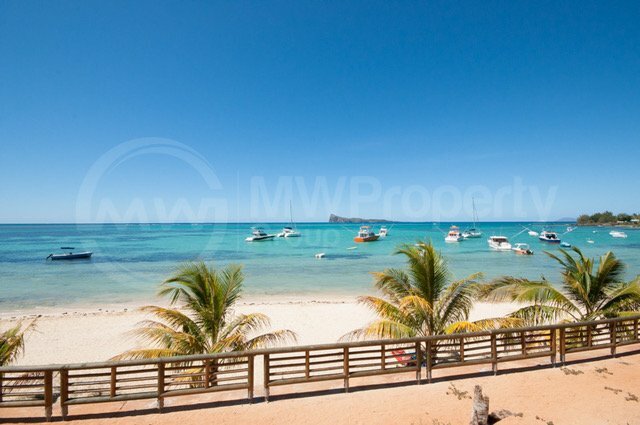 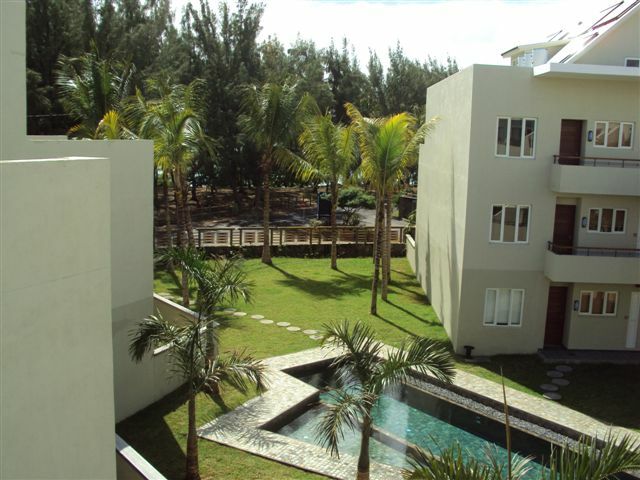 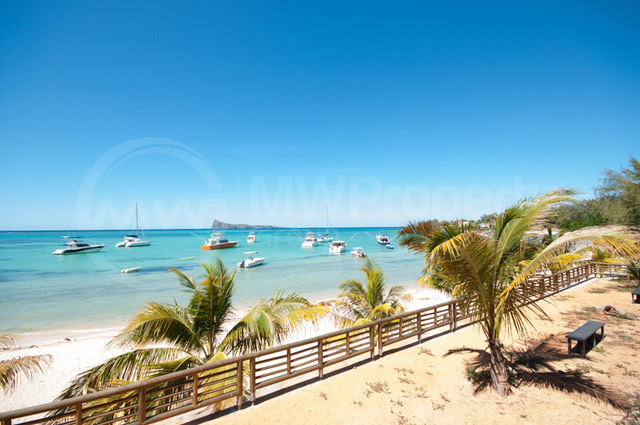 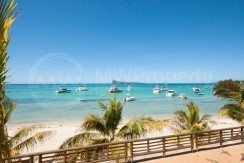 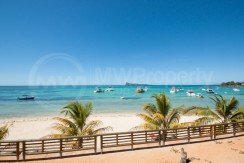 Modern, fully furnished apartment with 2 ensuite bedrooms, open plan kitchen, dining and lounge area, as well as an outside patio with plunge pool, the main bedroom is up a spiral staircase and has its own balcony. Under cover parking and visitors parking.